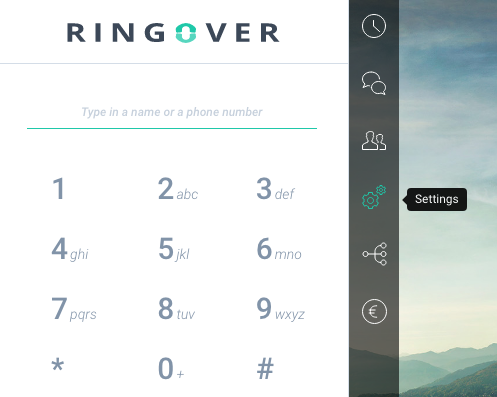 Out of respect for your private life, RingOver offers you the possibility of preset business hours for your phone line. In the “Activate my business hours” line, click the switch: . It will turn green: . A scheduler for your RingOver will appear. You can customise timeframes by pulling their edges. To add a new time slot, double-click on an empty zone. To delete a time slot, double-click on it. Incoming calls outside of your preset business hours will be automatically sent to voicemail.